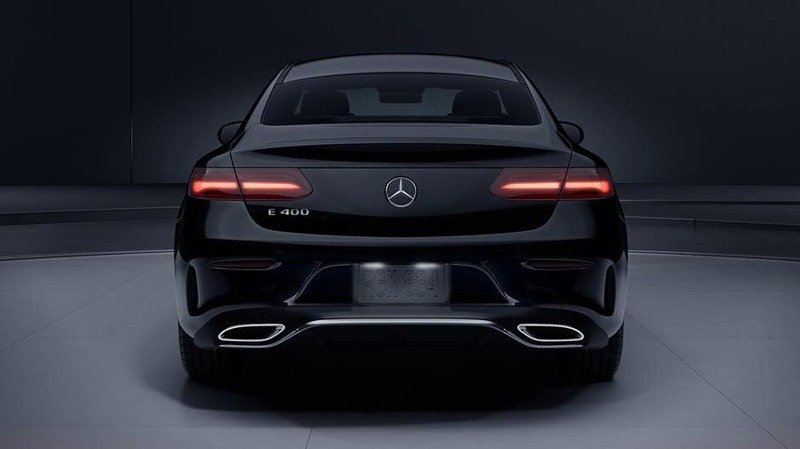 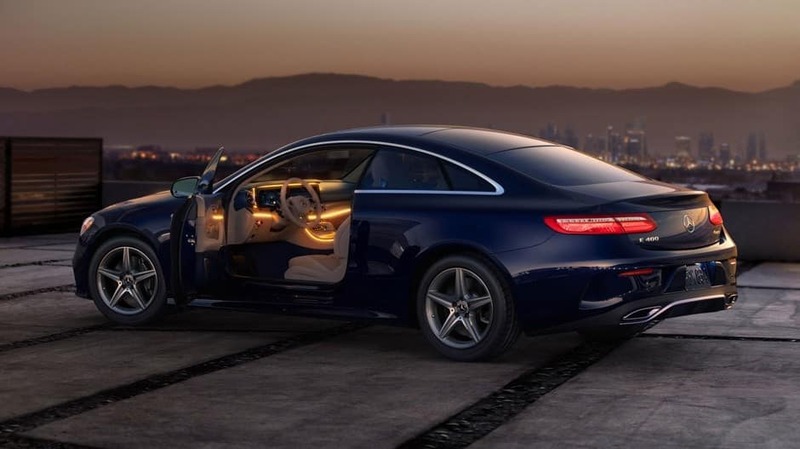 The team here at Mercedes-Benz of Chicago can’t wait to show you the new Mercedes-Benz E-Class line’s lavishly crafted interior, futuristic safety technology, and sleek performance capabilities up close. 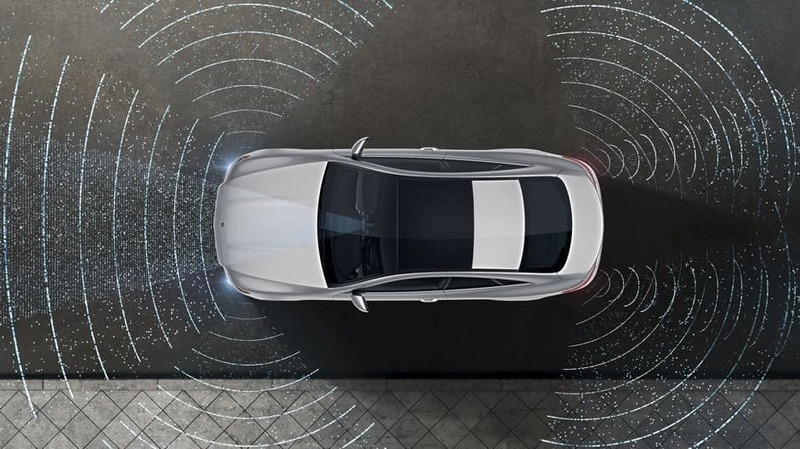 Intelligent Cruise Control: Optional Active Distance Assist DISTRONIC® uses radar technology to keep your vehicle’s speed in sync with the flow of traffic and can even brake when the cars ahead slow down. 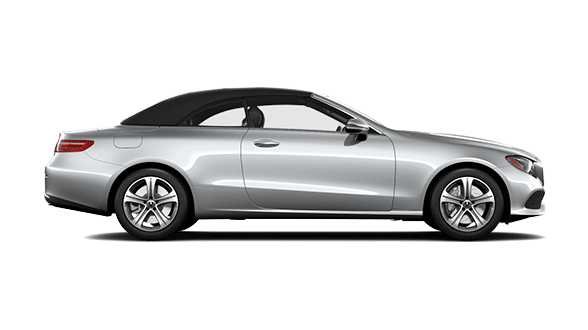 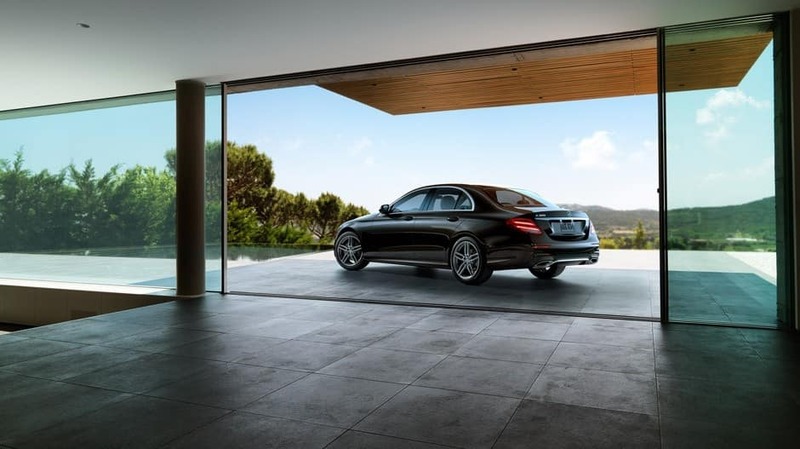 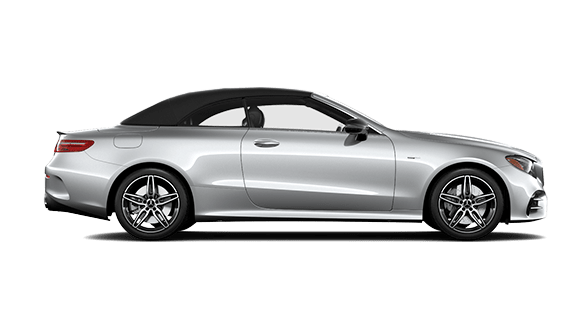 Automatic Parking: Using optional Active Parking Assist, you can first size up parking spaces, and then the system will steer your E-Class into position while operating the transmission and brake. 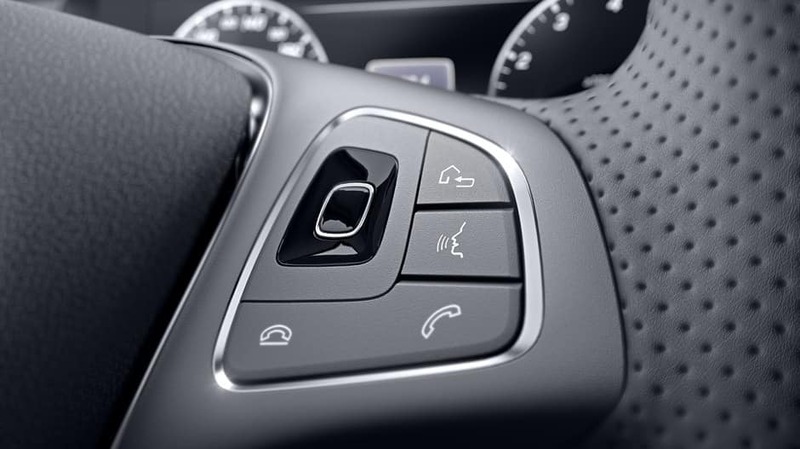 Audible Protection: Standard PRESAFE® Sound works with PRESAFE® and plays a “pink noise” over the sound system to stimulate a reflex reaction in your ear moments before a possible collision. 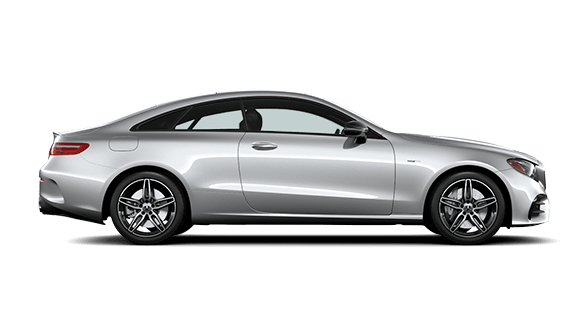 Browse the New E-Class Family! 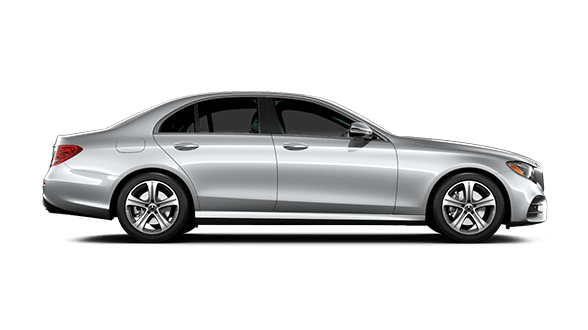 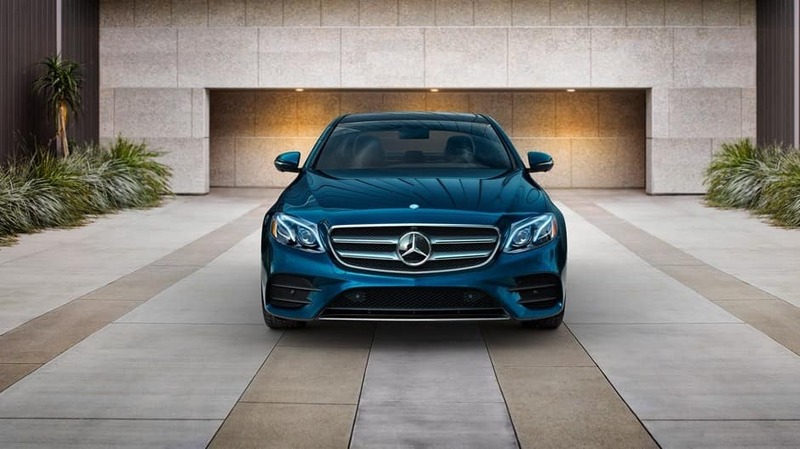 The power, luxury, and intelligence of the 2019 Mercedes-Benz E-Class must be seen to believed! 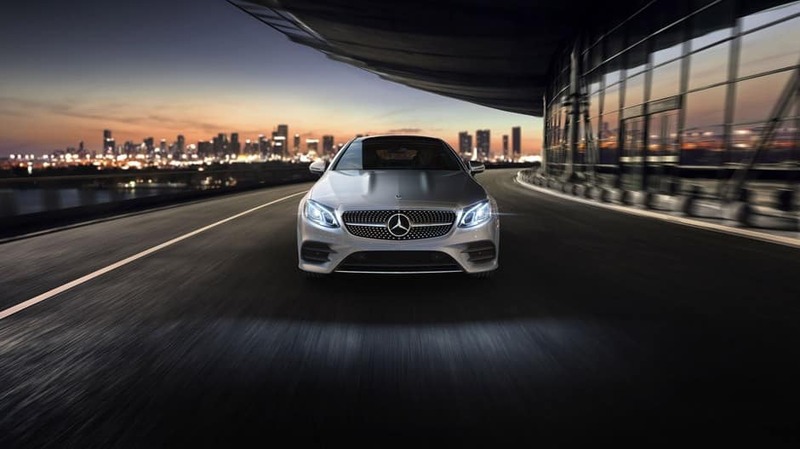 Visit us at Mercedes-Benz of Chicago to find and finance your new E-Class. 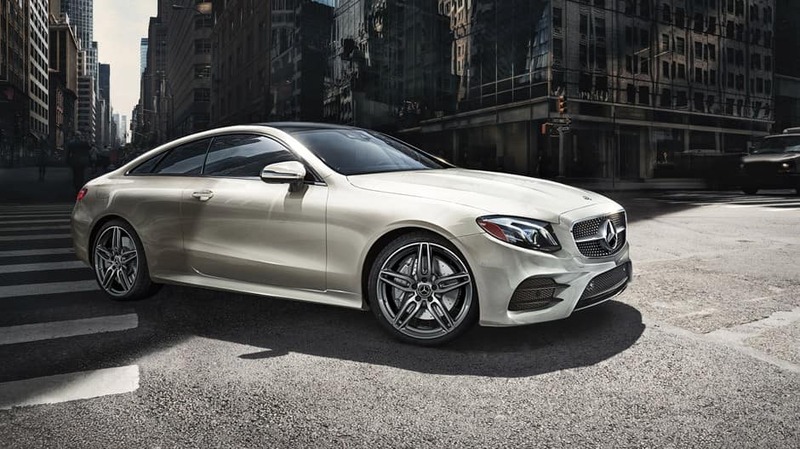 Get started by scheduling your test drive today!